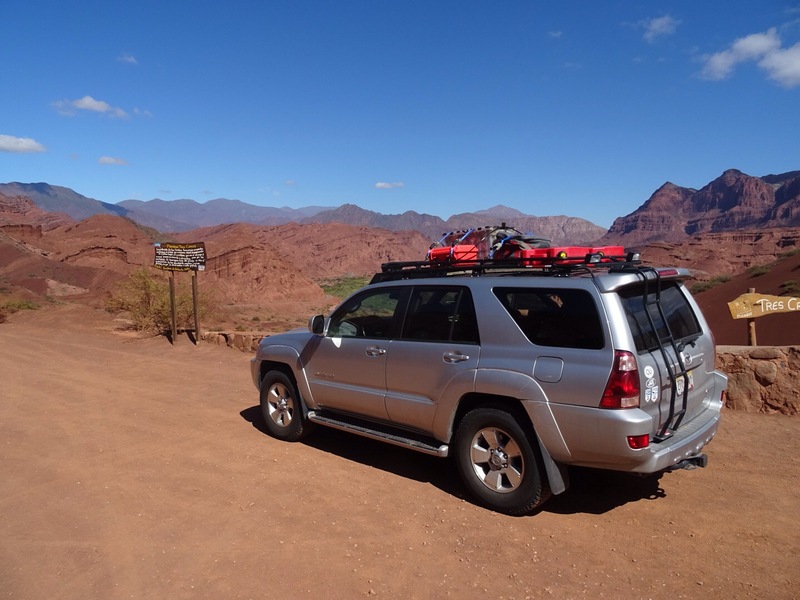 On our trip we did 8 border crossings – many between Chile and Argentina going down and back up along Route 40, etc. The one thing – each border crossing was different. The paperwork was the same, but what people asked for, looked at, etc. were a bit different. Crossing from Chile to Peru, completely different than Argentina-> Chile. 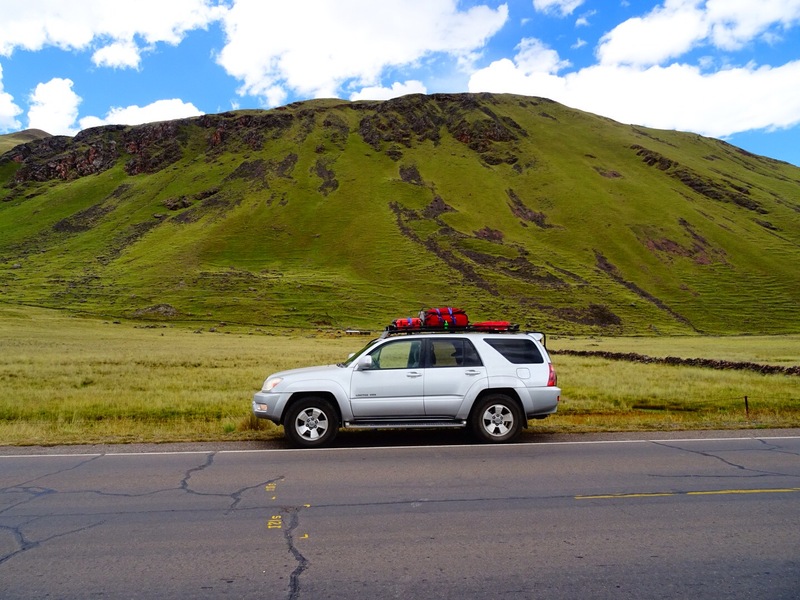 When we shipped the car into Chile (Vina Del Mar) and back home from Guayaquil Ecuador we had an agent – they took care of all of the paperwork so that was very easy. But it is the same paperwork that you need to have ready at the border crossing, so you should understand it. 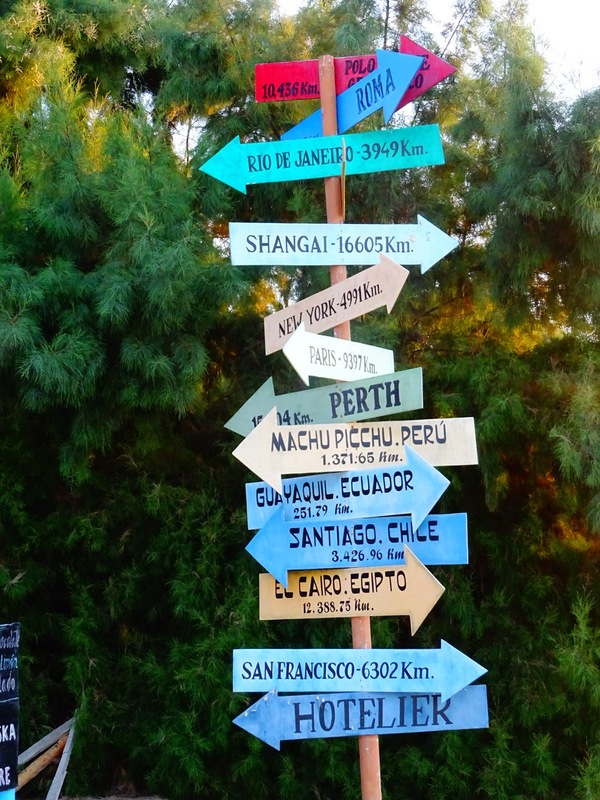 Going Chile to Argentina was fairly straightforward. Getting out of any country was easy – the getting in is the more interesting part. Typically the agent for the country you are leaving is sitting right next to the agent from the country you are entering. They process your passports, then slide them to the next person to input and you’re done. Other places you have this three stage process: Immigration, Customs and Inspection. You must first check-out/in of the country (immigration). For this it’s all about passports, stamps, etc. At each site there is typically a piece of paper to fill out about family information, purpose of your visit, etc. You must have it filled out. At some border crossings there was a person there who spoke some English – but not a lot. The car & paperwork. So the car was not as hard as you would believe it to be. In each country there is basically a import form that is filled out for the vehicle. Upon coming into a country (customs) you present them with owner passport, title and your registration. They don’t care about insurance. They usually want to see the originals of registration and title. They enter it into the computer, print out a form, you sign it, they stamp it a few times and off you go. One guy coming into Argentina complained that the registration was not stamped with an official office or something – I told him in the USA they don’t do that. Argentina: you MUST have the paperwork that you have paid your reciprocity tourist fee. This you do online before hand – it’s good for 10 years, but if you are from USA you must have paid it. Each and every border crossing with Argentina that’s what they asked for. There is also special insurance for Argentina that you should probably buy. For our car it was $100 for 90 days. But if you get stopped – and in Argentina you get stopped a lot – there are police in the road every 30km or so sometimes – they want to see your insurance papers. Handing them something in English doesn’t do it. It needs to be official and have stamps on it, etc. The police stops at first are a bit scary – you are expecting the bribe scenario, etc. We never had anything like that. At each stop they would ask for our papers, usually ask if we were American and let us go on our way. Usually they liked the car and would want to ask about it – being friendly helped. No bribes paid in Argentina. Chile: Chile was a bit more strict on searching the car for stuff. One guy made us take everything out of the car and set it on tables next to the car. He then walked around, and said “ok”. So we then reloaded everything back into the car. At another border crossing you have to have your bags ‘scanned’ so you have to take everything out, wheel it inside a building, scan it and then wait for the car. 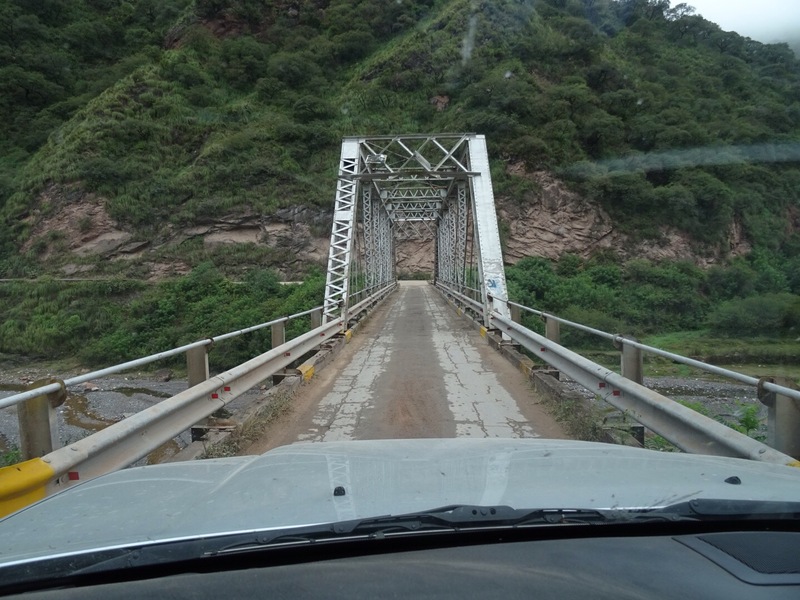 There was only one border crossing that did this – between Chile->Peru. Going from Pucon to Bariloche was great, but the lines in the summer were very long and it took several hours. Other spots it was 30 minutes. You don’t have the regular police stops/checks in Chile like you do in other spots. No bribes paid in Chile. 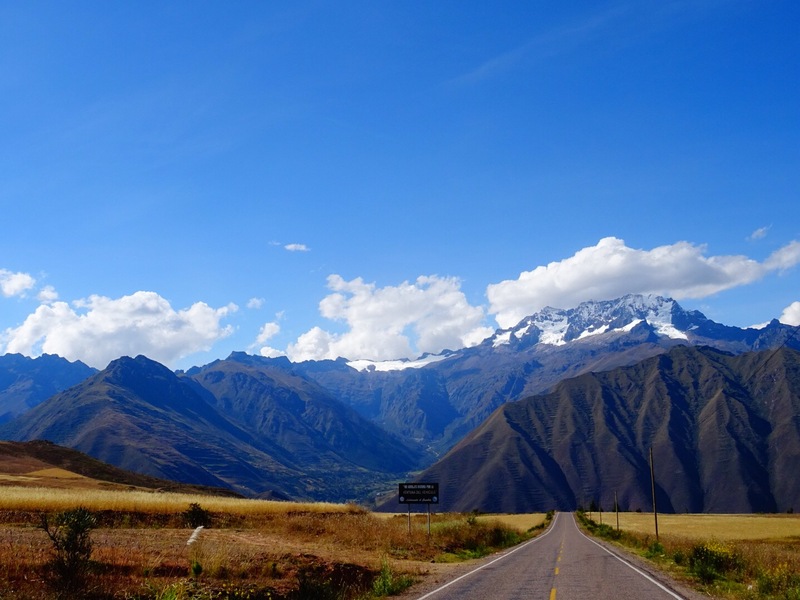 Peru: Peru – you must have SOAT insurance. It’s the first thing they ask for. When you cross the border there is usually a place to buy it. I think it was $12 for our car for 60 days. It’s a little piece of paper. I asked the lady to make me a copy and we kept a spare one in the car as well. The police in Peru are similar to Argentina and you have regular police stops. They are simply checking paperwork, etc. But primarily they are checking for SOAT insurance. So have it with your vehicle. While driving though Lima a police car pulled us over for speeding – huh? we were going slower than everyone else. We had a nice time talking then he asked for money. He asked for dollars. I said we don’t have dollars on us. How about some soles? ok. Ended up costing $6. Ecuador: Ecuador supposedly has SOAT insurance program as well. Since we were driving straight to our hotel and putting the car on a ship I didn’t get it. My guess is that if they have it you should have it. 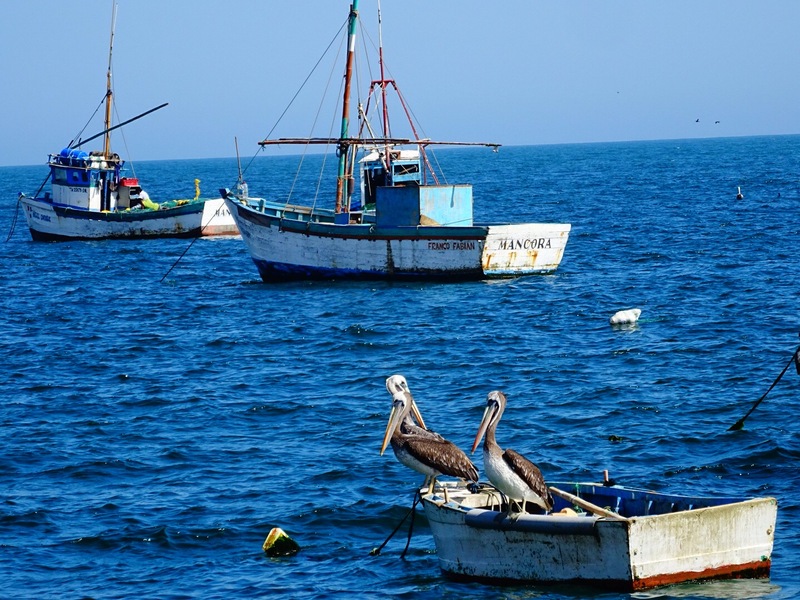 We went through Peru/Ecuador up north near Tumbes (Zarumilla/Huaquillas). Probably the most unorganized border crossing we had. No signs of where to go, what to do, etc. Couldn’t find where to check out/in. Finally we got through it but it was very frustrating. Everyone was nice, but they would tell you to walk to a place – get there and no one is there. Then you walk around back and there’s a dude with a computer – oh yes, that’s your guy… stand in line, get up front – he says – you need to go to the other building first… grrrrr… we got it all done – but it’s a mess. International Insurance. Ok – so we bought this international car insurance from an underwriter in the USA. Guess what – it’s printed in English and they don’t offer a Spanish version. So while you are protected legally, if you present it to a police officer? It’s worth toilet paper. I would have it in case something happens – but presenting it to an officer it’s pretty useless. ok, back to work – hopefully this helps someone who’s driving in South America. sleepy? i thik this is how we will feel tomorrow. Well it’s here, day 179 out of 180. 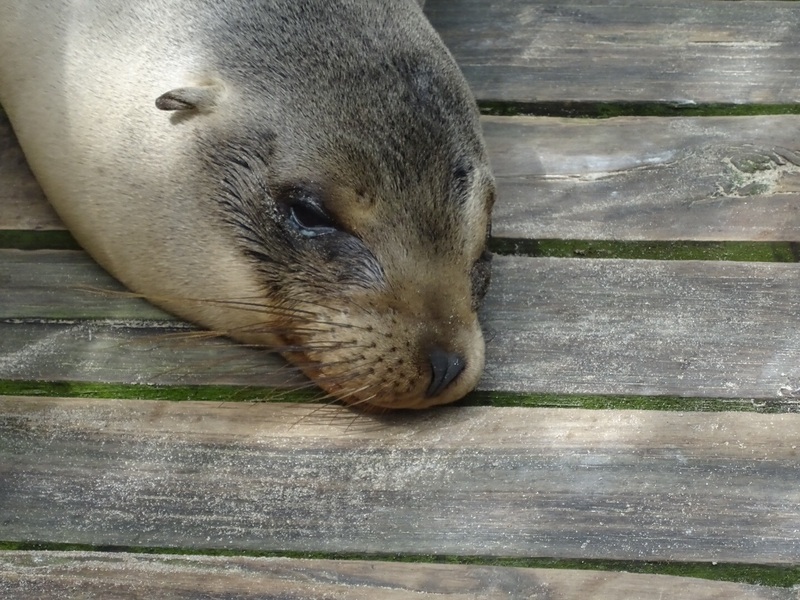 We have been offline for the last several days in the Galapagos – exploring a pretty amazing place. We started on a boat that we chartered with 12 other guests, but ended up getting off the boat after the first night and staying on land. Prior to the Galapagos we had all experienced a 24 hour bug, and I think it hit Gavin on the first day of the Galapagos. Combined with being sea-sick all night didn’t help his condition. To our great benefit we had a children’s physician from Texas on board who helped us look atour boy. After speaking with some local guys the weather forecast was for bigger seas and more pounding, so we decided to get off at Isabella island and fly back over to Baltra two days later. 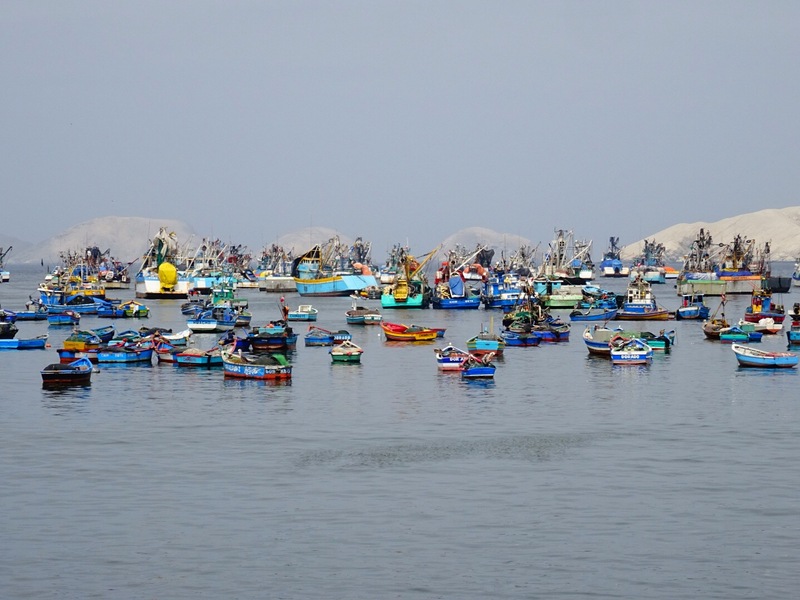 The entire fishing fleet in harbor on the way to Trujillo. 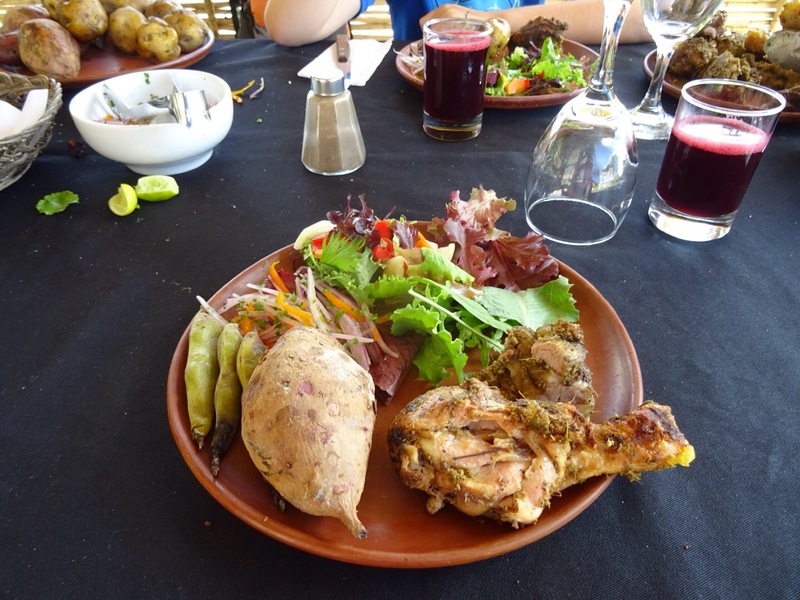 So we have been in Trujillo Peru for three days now. This is a larger city on the coast, north of Lima. It’s kind of crazy here, the city is basically foggy all the time – can’t see the sky at all. You are right next to the ocean but really cannot see it – you can hear it though. There are also mountains here, that you can’t see unless you are next to them. We have been to two sites of interest, Huaca de la Luna and Chan Chan – both here before the Inca, and both conquered by the Inca. Need a spectacular peak? Try this one. 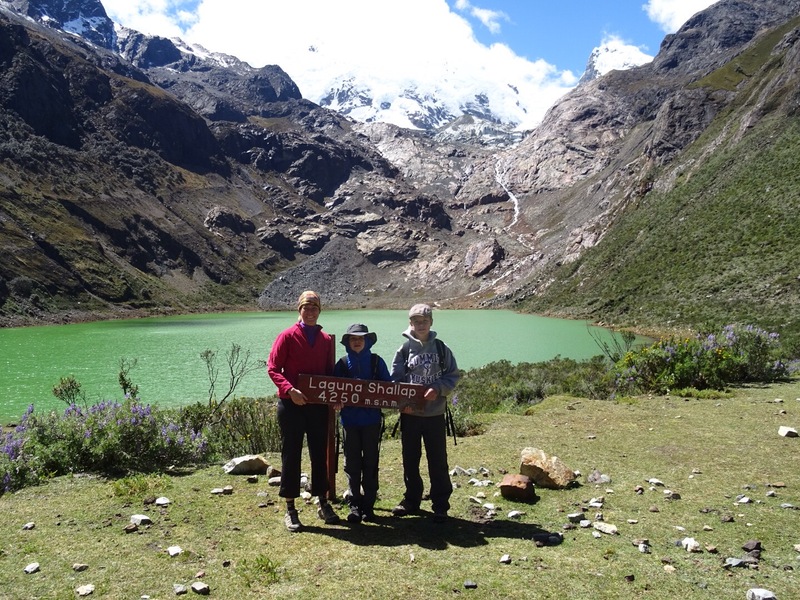 We have spent the last couple of days in Huaraz, which is the center of the universe for the Cordillera Blanca mountain range in Peru. This place is unbelievable, and honestly could be as spectacular as Torres del Paine national park in Chile. It does not have the tourist infrastructure that the national park does, however the views are simply spectacular. This is a trekking center, having treks from 5-30 days leaving from Huaraz. The one thing that is apparent here is that it has not become totally dependent upon Tourism. Largely tourists don’t come here because it’s not on the main (Lima, Cusco, Puno, Arequipa) circuit. 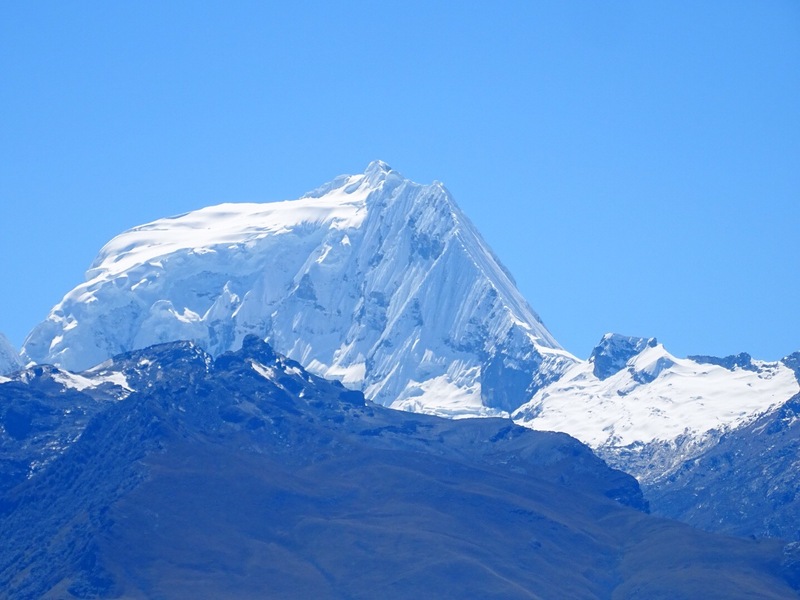 However, having been on that circuit, and now having been to Huaraz I can say that this place could be more spectacular than any of the others. Yes, Machu Picchu is great and special, but this is a natural beauty that was not made by man. A short blog post to follow up on Gavin’s post, as I forgot to write about this. One of the things that we did before the trip was built a first aid kit, which I get poked at on our trip for having too much stuff. We have used some of it, but it was really designed for a what if scenario where we were hurt. Well while driving the other day to our current location in Huaraz we drive past a car that has flipped, and cars are just beginning to pull over. 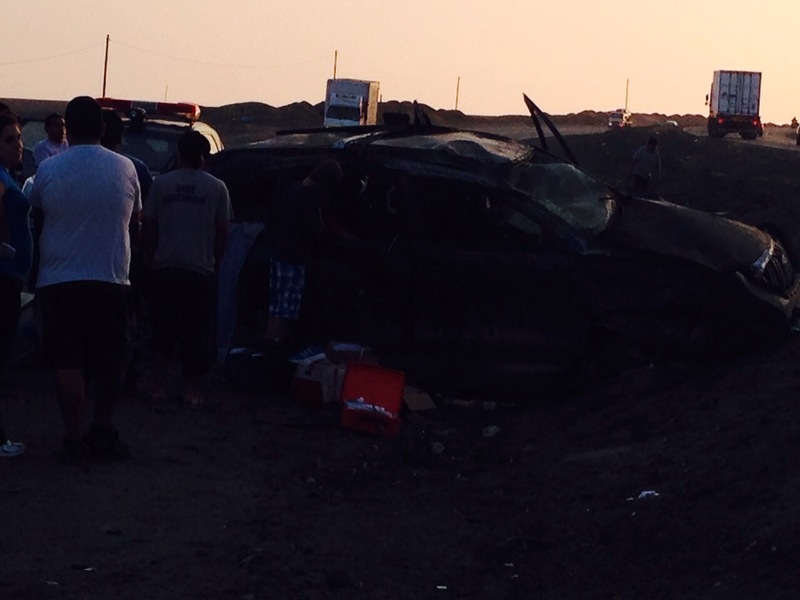 We slowed down, did a u turn and drove up to the crash site. First thing off the car, the first aid kit. I’m no doctor, nor paramedic, but I can say that we knew what to do- at least in making sure folks were ok until real help arrived. Here’s the thing about this post and about all of this. We do scouts because we like it, but also because it teaches real world skills. Hayden has his first aid merit badge, and Gavin is a new scout, having just crossed over. We all jumped out of the car and we’re ready to help. I had surgical gloves in my kit, grabbed them and started checking on passengers. There were three, a driver and two ladies in the back seat. I needed help, and Hayden came over and helped out. Gave him a pair of gloves and some gauze pads to hold on the First Lady in the back seat who’s head was bleeding. The great thing was that he knew what to do. 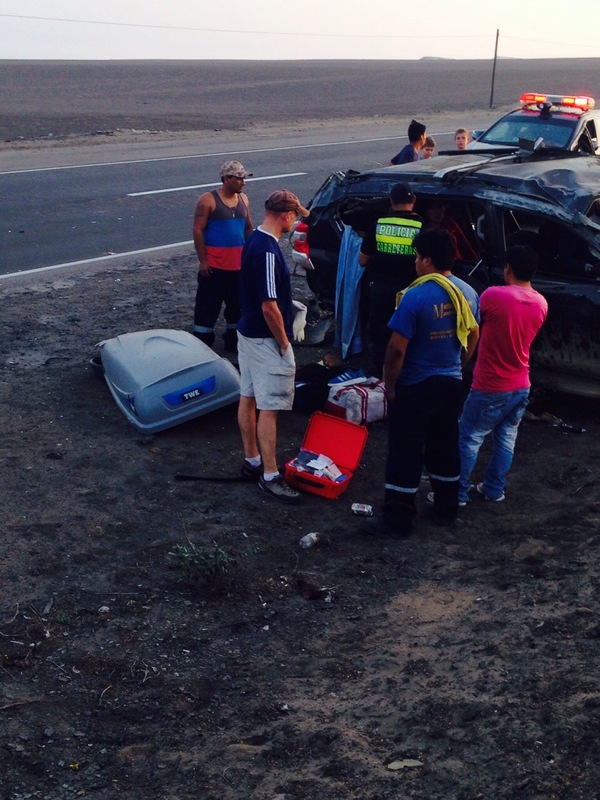 He also helped diagnose that the driver probably had broken ribs and was in shock. 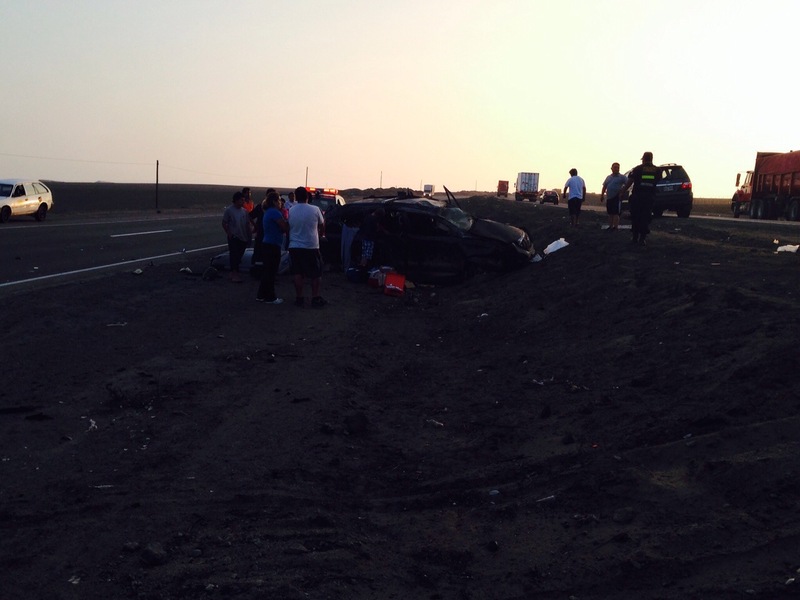 The driver was making phone calls while sitting in the front seat, even though he had major cuts on both hands. I tried to give him some gauze to hold on, but he didn’t take it and let his hand bleed. It wasn’t bad and he was alert so let him do his thing. The other lady in the back had a huge lump on her head but was ok. We stopped the bleeding, made sure everyone was ok and then paramedics arrived about fifteen minutes later. The boys came up to me at one point ready to make a stretcher. It’s one of those proud parent moments that you have kids that are willing to help… Not afraid to stick their head into a crashed car and do the right thing. As for my first aid kit… It did a great job, and we still have glow sticks, survival food, safety sleeping bags, tape, scissors, gloves, wound sealant and more… The three passengers, after car totaled were basically fine, some minor cuts and bumps on he head, but it could have been much much worse.